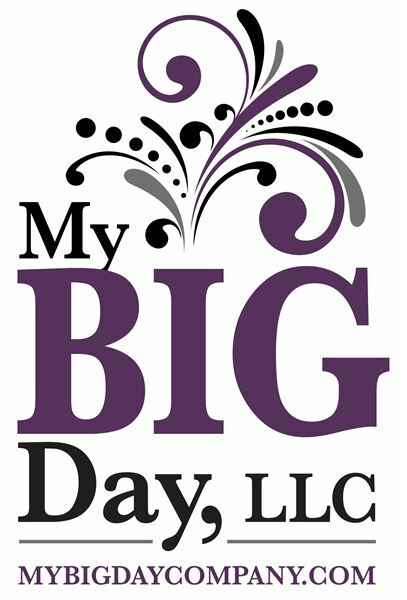 My BIG Day Events: "Dream Big, Live Big. For Life's Events" Have Fun. Be Young. That's what My Big Day is all about. Our days seem to get busier and busier. Time passes by so fast, that we often forget to take the time to just enjoy this moment and be present. The goal of My Big Day is to give every event the 'memorable moments' you are looking for. When you invest in a party, you want it to be worth the time, effort and money you put into it. We handle all event types and sizes! Event Types: Wedding/ Banquet / Dinner/ Private Party/ Corporate Events/ PR / Marketing Events, Meetings/ Conference/ Gifts / Party Gifts / Birthdays / Bachelorette / Bride gifts/ Presents/ Sloshball/ Easter Keg Hunt/ Surprise Parties/ Festivus/ Bachelorette Parties/ Bachelor Party/ Engagement Party/ Bridal Showers/ Baby Showers We are available year round. We prefer at least a one month lead time depending on the event. Pricing: Good news! Since we are not a large, corporate organization, our pricing structure is very flexible. Our clients and partners have relied on My Big Day for events large and small. We've planned everything A-Z from small corporate retreats, to a private concert for 650 guests. My Big Day is experienced in hiring professional speakers, comedians, and a large variety of talent for your company event. We've been planning conferences and holiday parties for over 10 years. We would be honored to be your trusted planning partner!